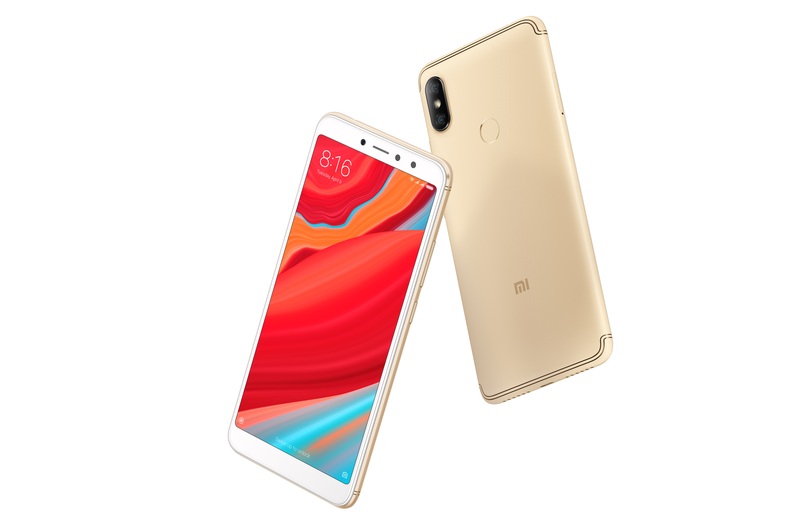 [Announcement] Redmi S2 Section Rules and Guidelines - Please Read Before Posting! [Discussion] My be i am hacked. [Q&A] Why do not we get 64 bit rom S2/Y2?